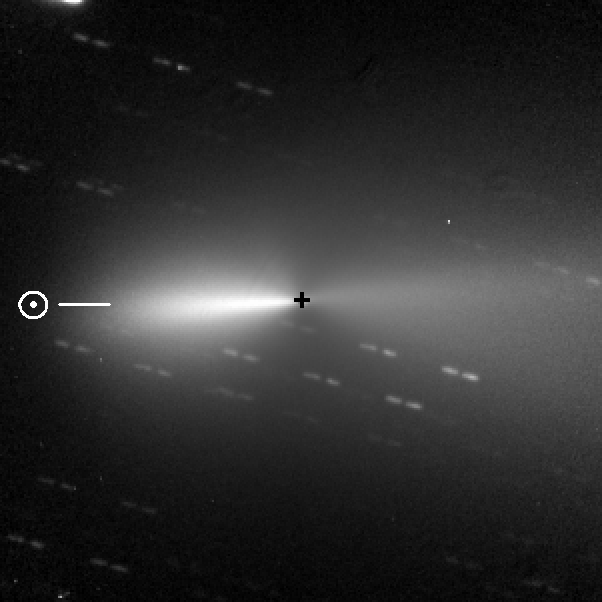 Comets often show interesting and informative features in their comae. These structures can take the form of linear jets, fan-shapes, arcs, corkscrews or full spirals. Some of the time, features are not immediately obvious in the coma, because the material from the isolated active areas is ovewhelmed by the low-level emissions from the rest of the nucleus' surface. In these cases, image enhancement techniques, using spatial filters or masks, can be used to improve the contrast of the features. Care should be used when doing these enhancements, however, because many techniques can also introduce artifacts that are misleading and/or don't exist in the actual coma. 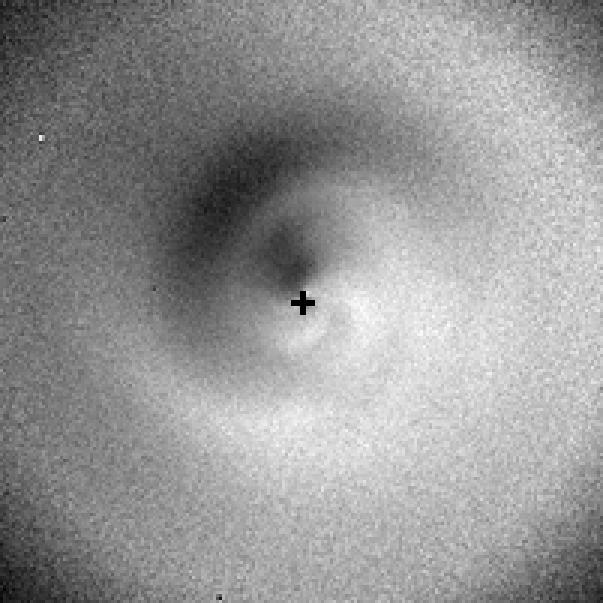 Because they are produced by dust and/or gas flowing out from a rotating nucleus, the features contain information about the physical properties of the nucleus, and astronomers have capilized on this fact to characterize numerous comets, even though the nucleus itself remains unresolved and hidden in the coma. Using image sequences that record changes in the features over time, it is possible to infer the comet's rotation state and approximate locations of the active areas, among other characteristics. Temporal coverage of the features is critical in this respect, however. The more coverage that is available, the more we can learn about the comet. Unfortunately, professional astronomers tend to have limited access to large telescopes, typically getting awarded a few nights every few months, which restricts the amount of coverage that can be obtained. Furthermore, daylight and weather conditions can further impact that coverage. To improve the coverage of comet Wirtanen, our observing campaign is collaborating with Dr. Nalin Samarasinha at the Planetary Science Institute, who has organized a program in which both professional and high-level amateur astronomers can submit scientific quality images to be used in studies of the coma morphology. Having a network of observers from all over the world maximizes the coverage of the comet, reducing the gaps that arise from single-site observations. 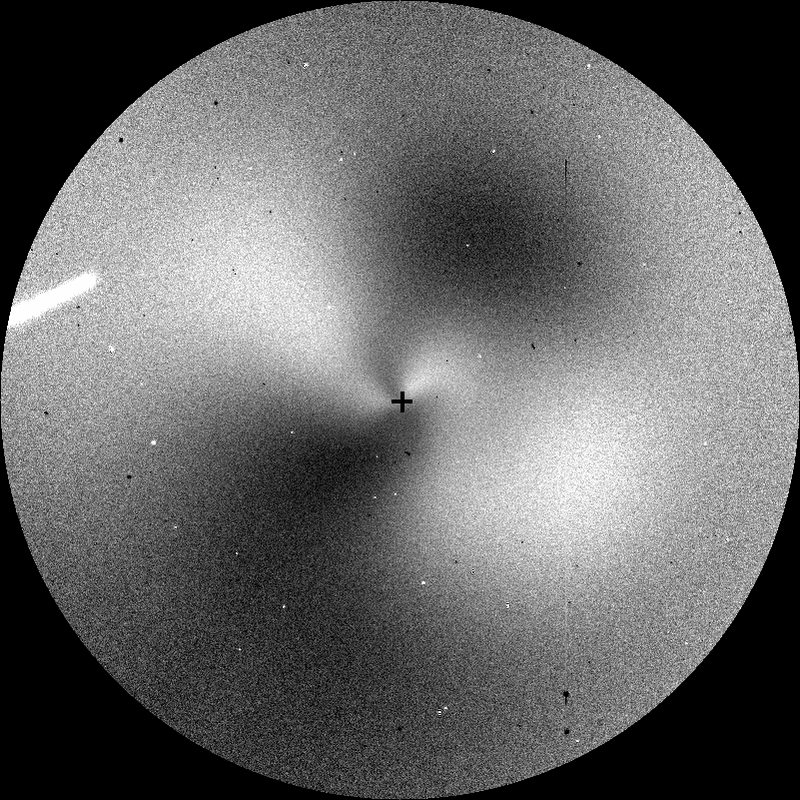 This program was originally developed for comet ISON and resulted in a paper presenting results derived from the submitted images (Samarasinha et al. 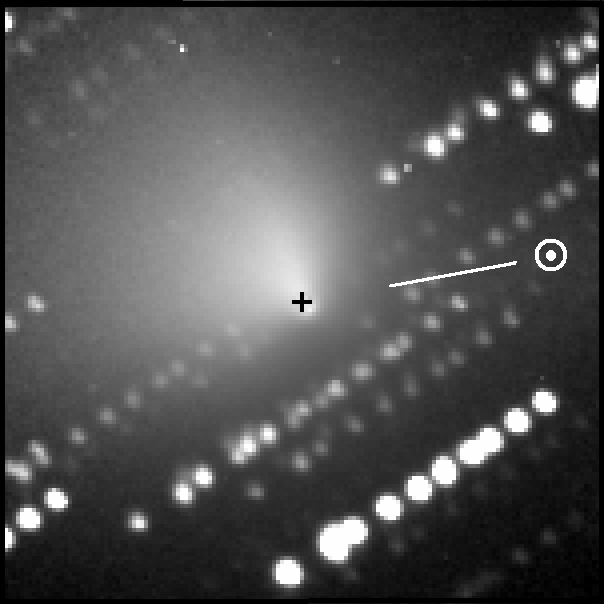 "Results from the worldwide coma morphology campaign for comet ISON (C/2012 S1)", P&SS 118, 127, 2015). The best part of the program is that participants who provide images of scientific quality are included as a coauthor on any papers that arise from the submitted data. So if you are experienced with observations and want to contribute to this campaign, check out the web site for the Coma Morphology Campaign. For those less experienced observers who enjoy astrophotography and just want to learn how to observe and/or share your pictures of Wirtanen (hint - the comet passes a number of interesting astronomical objects during its apparition), you can participate in the Amateur Observers Program. The AOP was originally set up for guiding amateur astronomers in observing comet Tempel 1 during the Deep Impact mission, and has been utilized for other small bodies since then. It is intended for all experience levels, from beginners to long-time observers, and contains numerous bits of information for learning how to improve your observations. Elizabeth Warner, who runs the University of Maryland observatory, is the AOP organizer and is highly experienced in teaching observing techniques and astrophotography. 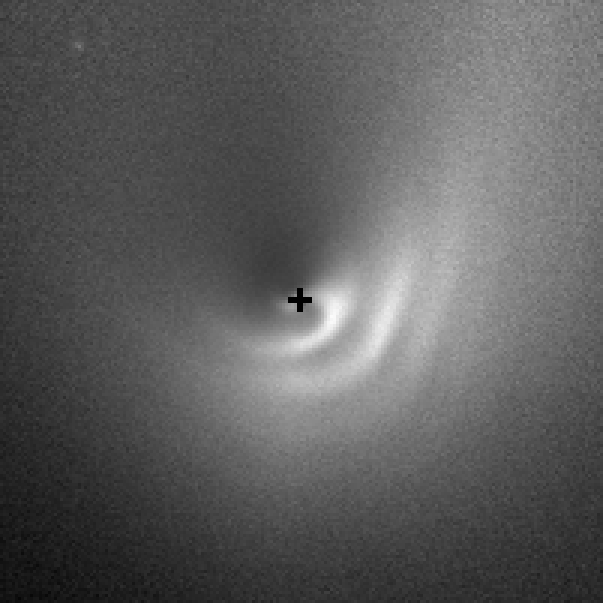 As noted above, gases emitted by the comet can produce structures in the coma, and the species that tends to exhibit the most striking features is cyanogen (CN). As the value of CN observations became more obvious, we have had multiple requests over the years from observers (both professional and amateur) asking where a CN filter can be obtained. Unfortunately, the narrowband filters that are used by most astronomers were produced in in 1996 in anticipation of comet Hale-Bopp's apparition, and are difficult to come by at this point. With the upcoming apparition of comet Wirtanen, however, we attempted to find a relatively inexpensive, off-the-shelf filter that might act as a proxy to the CN filter, that would allow us to get better coverage of the behavior of the CN coma. Unfortunately, we don't currently have a filter that we can recommend to the general community. If you are interested in more detail about this search, see the CN Filter Test page.